Earn up to 13,200 reward points. 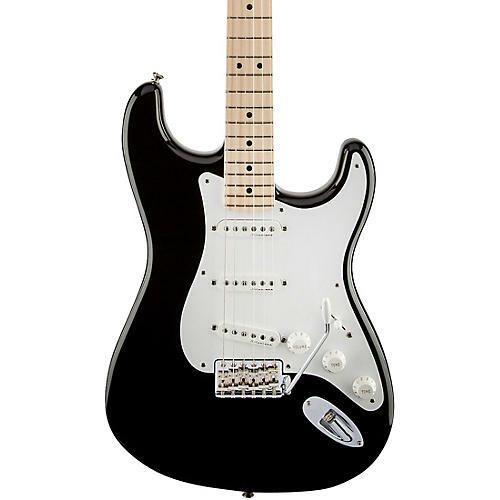 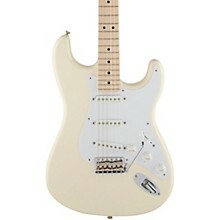 Grab a guitar that can satisfy the blues player in you. Order today.